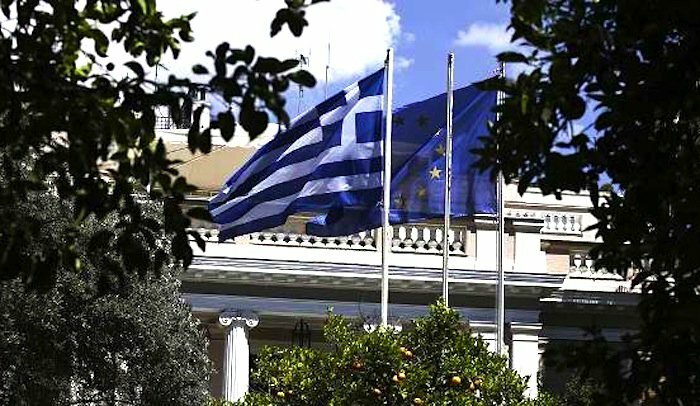 A government official expressed optimism on Monday that a staff-level agreement between Greece and its creditors could be achieved by April 7 (Friday), adding that the EuroWorking Group (EWG) on March 30 is not crucial. To have a staff-level agreement, the mission chiefs of the institutions have to return to Greece. The official said the European program signed by the country (MoU) will coincide in its duration with the IMF’s Memorandum of Economic and Financial Policies (MEFP) which will be agreed with the fund.